Unless your name is Marie Kondo, your home could probably use some improvement in the organization department. Clutter, in all its shapes and forms, can feel like a bad fungus. No matter how committed and careful you are about keeping it at bay, it just seems to grow and grow. Even if you took extra care to get organized when you first moved in, chances are your clutter now overspills in every area of your home. Remodelista understood that organizing is a work in progress—one that requires constant attention. 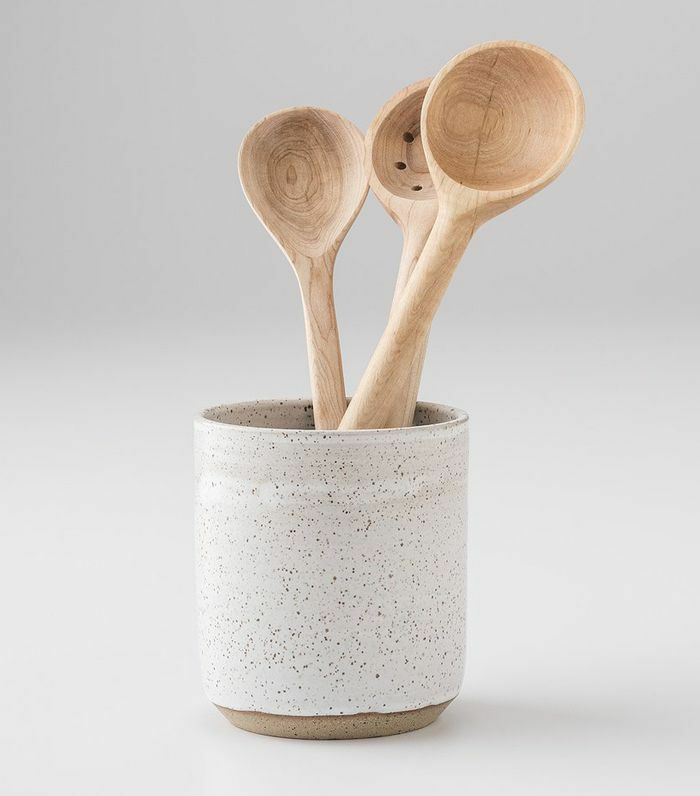 After launching a website, The Organized Home, Remodelista released a book of the same name that filled with hundreds of small, actionable tips on how to store and organize every single item in your home, from toilet paper to pot lids. To come up with creative solutions, the team spoke to a variety of experts—hoteliers, chefs, boutique owners—on how their career has shifted their perspective on storage and organization. Ready to tackle clutter in every inch of your home? We spotlighted our favorite expert tips from the book. Trust us: You'll never see storage the same way again. Five-year-olds need to be taught how to stay organized and keep their things in their locker or desk, from their winter jackets to their erasers. For the entryway, authors Julie Carlson and Margot Guralnick tapped kindergarten teacher Howard Garrett. 1. "Choose storage that's accessible, visible, and portable, such as cubbies and containers. When it's obvious where things go, they're much more likely to land in the right spots." 2. "Label everything. Use words or even simple drawings—or both—to underscore your system. No need to get fancy with your labels: black lettering does the trick." 3. "Establish storage zones. Group items throughout your home by theme: a place for coats, bags, and keys, when you walk in the door; ample bookshelves for filing reading material; a cupboard, closet, or wall for the broom and other utility supplies." Who doesn't walk into a boutique hotel bathroom and think, This is how I want my bathroom to feel? To distill the art of a minimal and functional bathroom, the authors spoke to hotelier Ray Pinkle on all things little luxuries. 1. 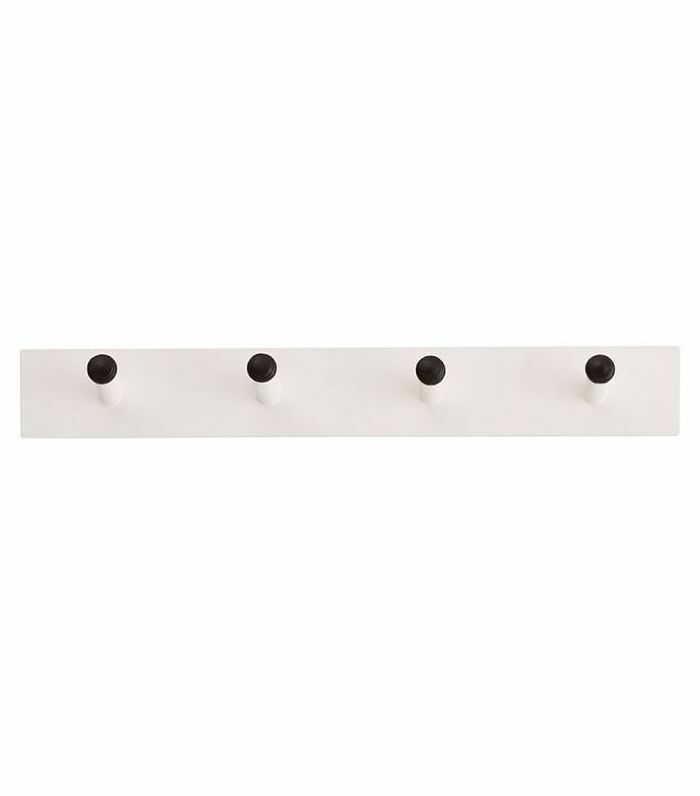 "Install wall hooks in any available space. In a bathroom, you want at least two hooks next to the shower for towels, one on the back of the door (a strong mount for a bathrobe), and another to the right beneath the link (for hanging a dryer, makeup bag, or toiletry kit)." 2. "Cover up what you don't want to look at. Tuck your tissue box into an attractive container. 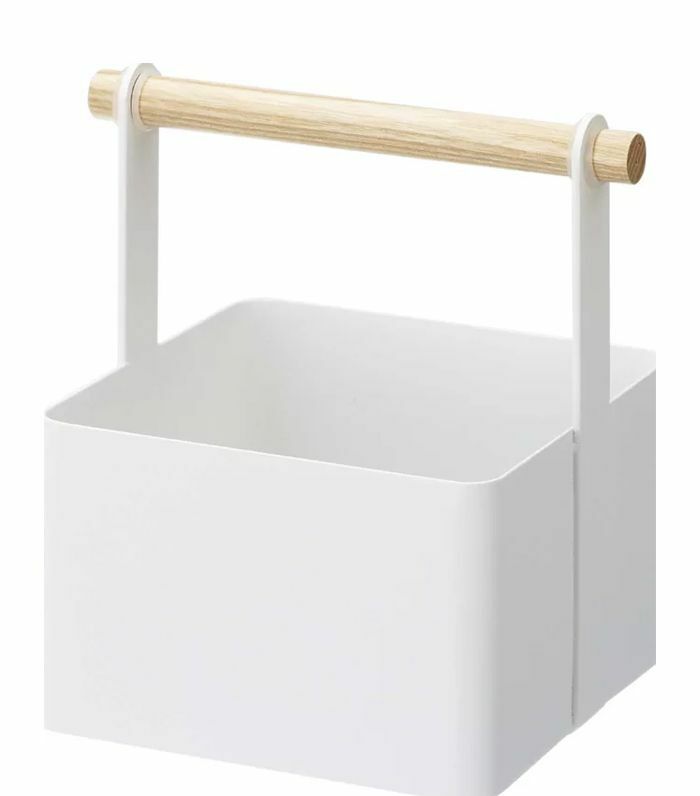 Store toilet paper in a basket. Hang your hair dryer in a canvas bag on the back of the door or stow it in a flannel sack on a tray. Simple solutions can make a big visual difference." 3. "Create unity with your accessories. Hotels are relaxing partly because they're free of clutter. On your sink top, you can achieve this tidy look by replacing a mix of containers with a matching set." Chefs know the value of "everything in its place." Their high-pressure environment requires a high level of organization and discipline. Dana Cowin, a former Food & Wine editor, provided her top tips on how to keep a kitchen organized. 1. "Adhere to the French notion of mise en place (everything in its place). In a chef's kitchen, the spoons never migrate. The pans are always where they were the last time you used them. 'Think Julia Child and her pegboard for pots,' says Cowin." 2. "Keep everything visible and within arm's reach. Hang pots and pans from S hooks, suspend utensils from a rail, and store knives in a rack (so they don't overlap and become dull). 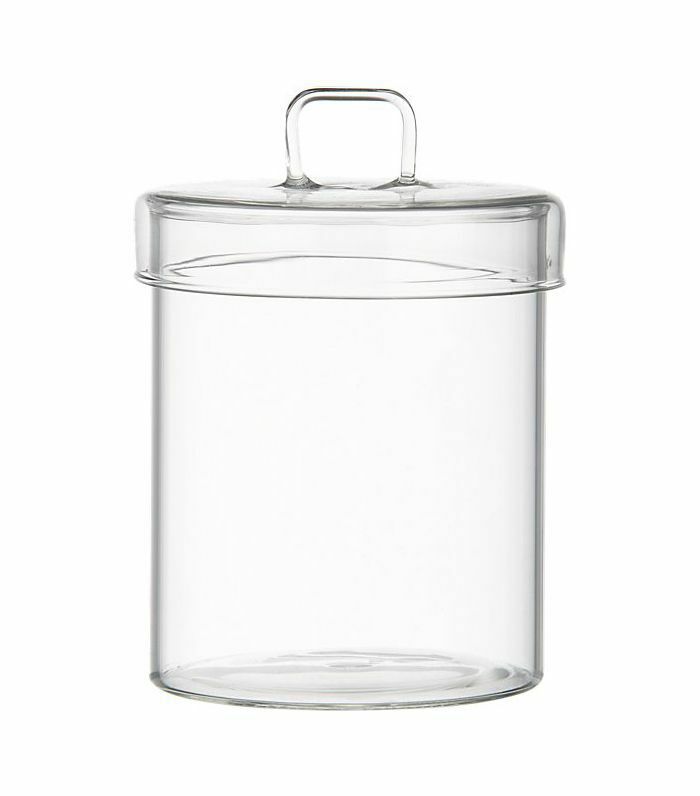 According to Cowin, 'Chefs would abolish most drawers if they could.'" 3. "Pare down. Because of cost and space, chefs confine themselves to only the most necessary equipment." In most fashion boutiques, the mantra is What's visible is what sells. The same goes for closets. To help us visually merchandise our own closets, the authors tapped Eva Dayton, owner of Consignment Brooklyn. 1. "Take advantage of dead closet space. 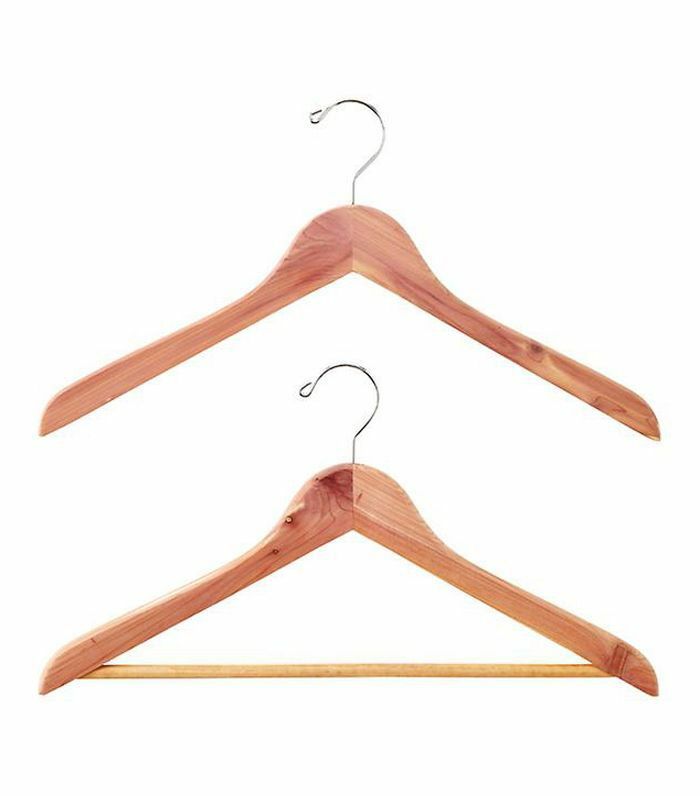 Small closets often have unused ceiling and floor space that is perfect for installing hooks, shelves, or cubbies. And the shallow space on the back of your closet doors is just right for belt and tie racks." 2. "Limit stacks of folded garments. Beyond six or seven items, they start to spill over and get messy." 3. "Create a mini vanity in your closet. Dedicate an open shelf to your favorite things: jewelry, perfume, mementos. Set in a closet, it corrals items you reach for daily and provides a visual pick-me-up." Most of us don't have a sprawling amount of space for our laundry and utility rooms, so the authors tapped Asa Pingree, a second-generation boat builder, to learn how to maximize each bit of storage. 1. "Use every square inch. Look for cavities in your home and ask yourself: 'How can I gain access to that and put it to work?' Pingree says. The risers under the stairs? Insert drawers. The space under a bench? Add a hinged seat and you have a bin. The hollow under the floorboards? Create a trapdoor." 2. "Choose furnishings that fold, stack, or disappear. On a ship, tables drop down from the wall on hinges, so they're out of the way when not in use. Teak and canvas chairs fold up. So do canvas buckets." 3. "Use canvas storage. Canvas boat totes and buckets are handy all over the house. We hang them in the bathroom to hold toiletries, washcloths, and kids' bath toys." 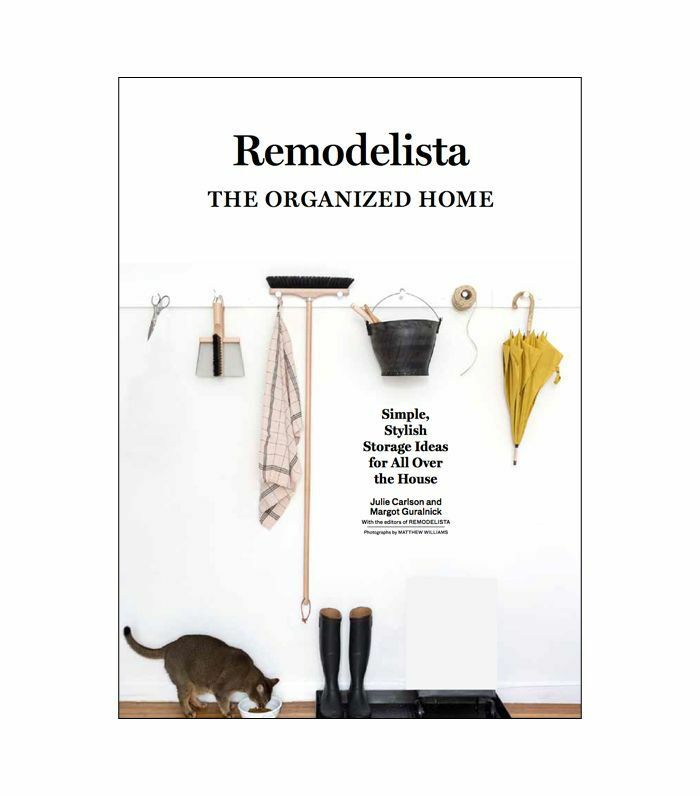 For more home organizing ideas, pick up a copy of The Organized Home.